Knitters know that any time you take on a project, you’d better be ready to learn something new. That’s just the way creativity works. And as a self-taught knitter, I’ve experienced my share of struggles over the years. (Why does stockinette curl like that? Why are my edges so sloppy when everyone else’s seem so neat?) So, without further fuss, here are six top tips I wish I’d learned sooner. There’s no secret technique wisdom here. It’s just that straight needles are WAY easier to lose. When you’re not looking, the needle not attached to your knitting can leap out of your bag and escape through a portal under the nearest piece of furniture, never to be seen again. True story. You can use circular needles for flat projects by just knitting back and forth instead of joining the work to proceed in the round. The cable connecting the needles will make sure they both stick around for the duration of your project. Circular needles are more portable. The short needles and flexible cable make it easy to bundle up your project in your purse or bag with no unwanted poking. 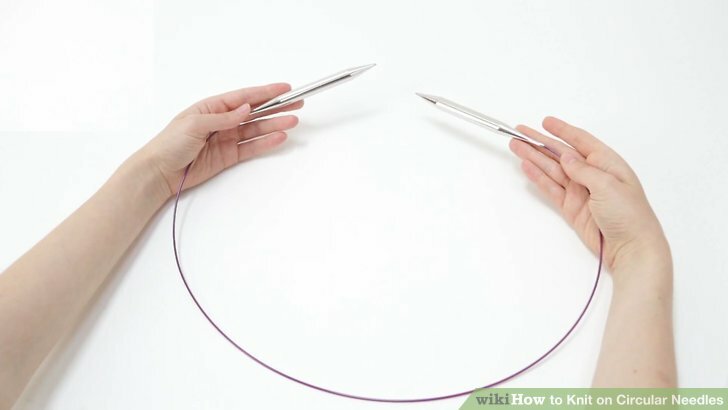 It’s easier to handle a lot of stitches on circular needles because the length of the cable can be longer than a pair of straight knitting needles combined. You reduce the risk of dropping stitches if you stop in the middle of a row. 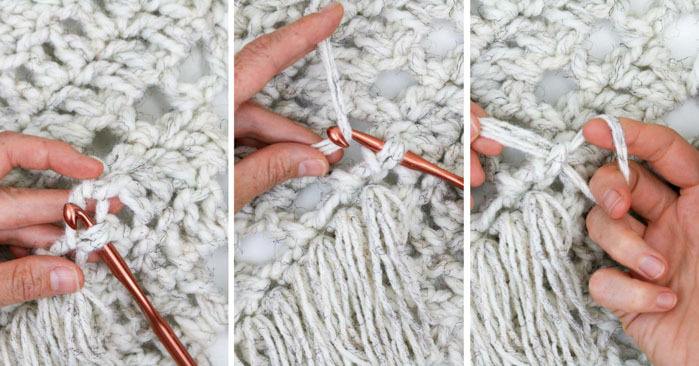 Just push both sides of the work to the middle of the cable and you won’t have to worry about stitches slipping off the ends of the needles if you don’t have point protectors. If you drop a stitch, you don’t have to rip back your work, even if it’s laddered several rows down. Just insert the crochet hook in the work, hook the next rung of the ladder and pull it through the loop of the dropped stitch. 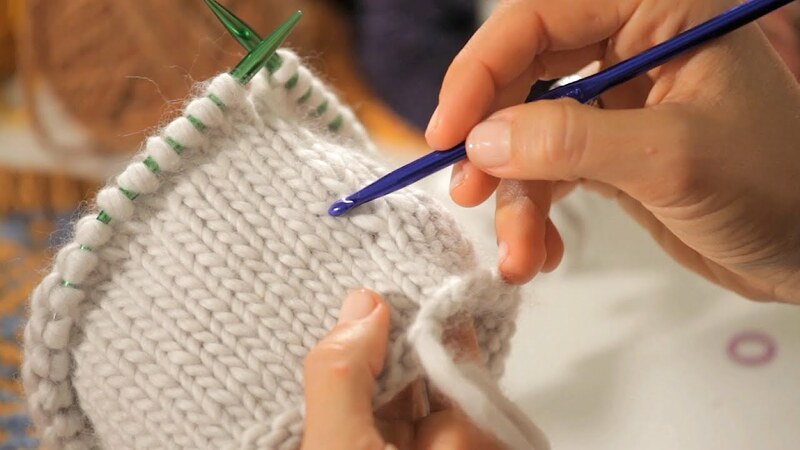 You can see this magic in action in the class Save Our Stitches: Fixing Knitting Mistakes . 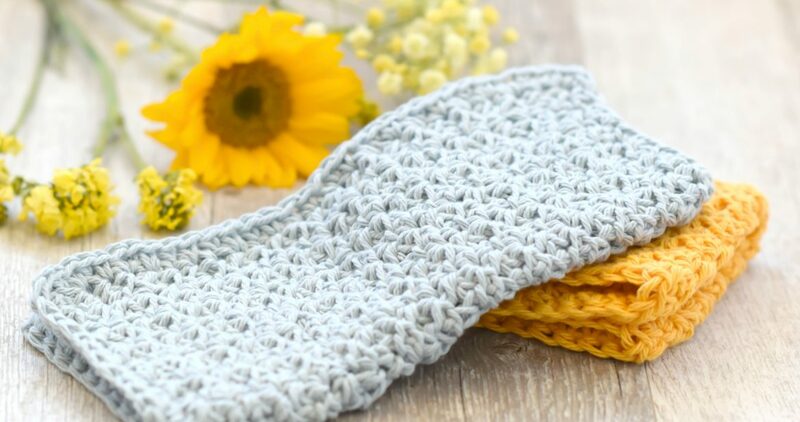 When your pattern calls for picking up stitches to complete a neckline or anything else, a crochet hook can be easier to handle than a knitting needle. Instead of trying to coax the yarn through a stitch on a slippery, straight knitting needle, just slip the crochet hook through the stitch, snag the new yarn strand below, pull it through the stitch and then transfer it to the knitting needle. 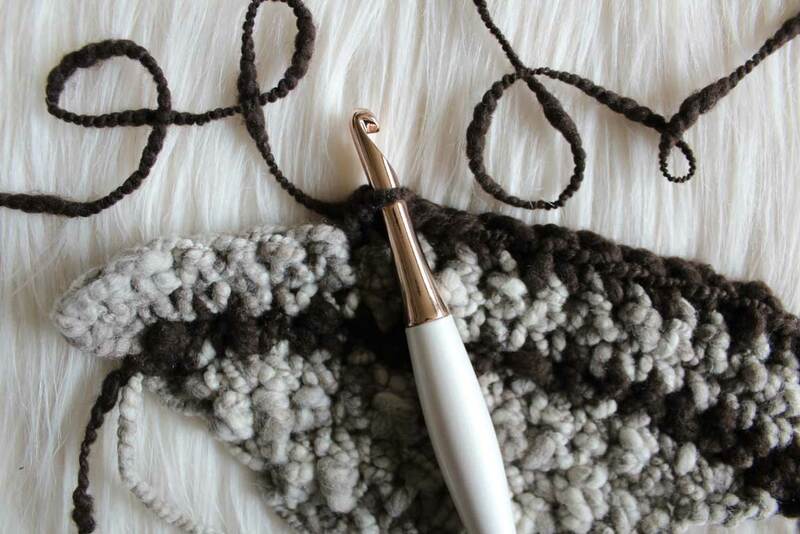 Use a crochet hook to thread and knot strands of yarn through the edge of your knitting to add fringe-y flair. We know it’s maddening: You’re knitting a simple piece of stockinette and it starts to roll up at the bottom and curl in at the sides. When it happened to me, I figured I was doing something wrong. But it’s actually caused by the nature of the stitch itself and can be prevented with simple changes like adding a border. You’ll say goodbye to nubby garter stitch edges forever the minute you knit your first slipped stitch chain edge. As you can see in the swatch below, the slipped chain gives a pretty braid-like edge along the right side. This one’s become such a habit for me that I do it automatically and it feels wrong to knit any other way. When I first started knitting, I’d fall for every bouclé, ribbon or fuzzy-soft yarn I saw. 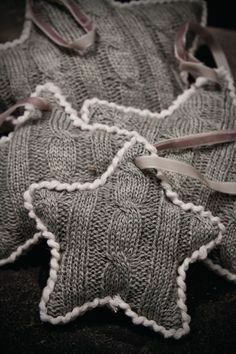 But when I got them home, I learned they made a mess of the cables, lace, or other special stitch patterns I wanted to try. Textured yarn works best with simple stitches like stockinette and garter, and a textured stitch works best with a simple high-ply twisted yarn. When you’re knitting — especially when you try a new technique — plenty of projects don’t turn out the way you envisioned. 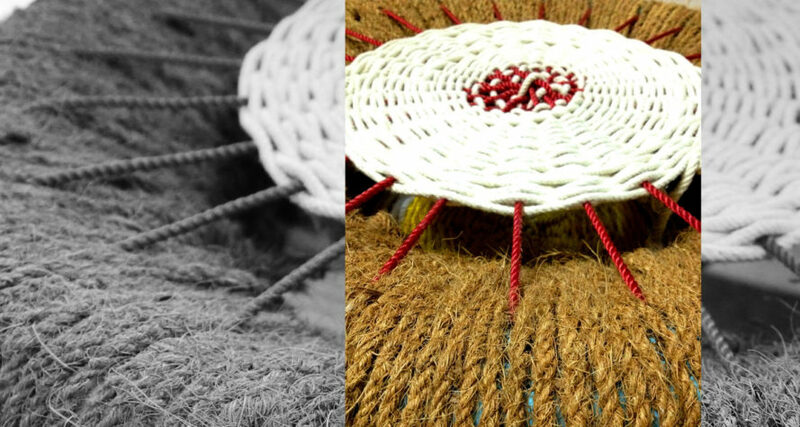 Instead of scrapping it and buying new yarn (something we all love to do), reuse that yarn in a new project. When it comes to most activities, practice makes perfect. Or better yet, practice makes progress. Nancy explains that the more hours you spend knitting, the more improvement and advancement you’ll see. Practice offers you the ability to create more uniform stitches and even work up to being able to stitch without looking. Ultimately, practice gives you the confidence to extend and challenge yourself and your knitting practice. I suggests a variety of options when it comes to challenging yourself. With hundreds of opportunities available for knitters, you can try taking classes, knitting with others, watching a video or joining a knit-along. By challenging yourself, you’ll be able to keep your knitting practice fresh, interesting and never boring! One of Nancy’s favorite ways that you can take your knitting to the next level is by joining a knit-along. Participating in one of these unique events offers you an exciting opportunity to learn one (or several) new techniques! What makes these learning opportunities really special is how all of the techniques that you’ll learn are centered around one project. Another interesting aspect of these knit-alongs is that they occur online. This creates a really collaborative experience that brings together knitters from all over the world. If this whole world-wide knit-along sounds slightly intimidating to you, don’t worry! Nancy’s knitting community has a resident “knitting doctor” who helps knit-along members through any difficult techniques. You can find more information on Nancy’s website regarding her knit-along. Or check out your local yarn shop – many local shops offer knit-alongs or knitting groups that can bring your knitting to the next level! Nancy shares that knitting clubs or groups are great for extending your knitting skills. Knitting clubs or groups bring together knitters with a variety of skill-levels. This collection of different skill sets allows group members to effectively help each other improve. The possibilities are truly endless when it comes to how much can be learned from your fellow knitters. 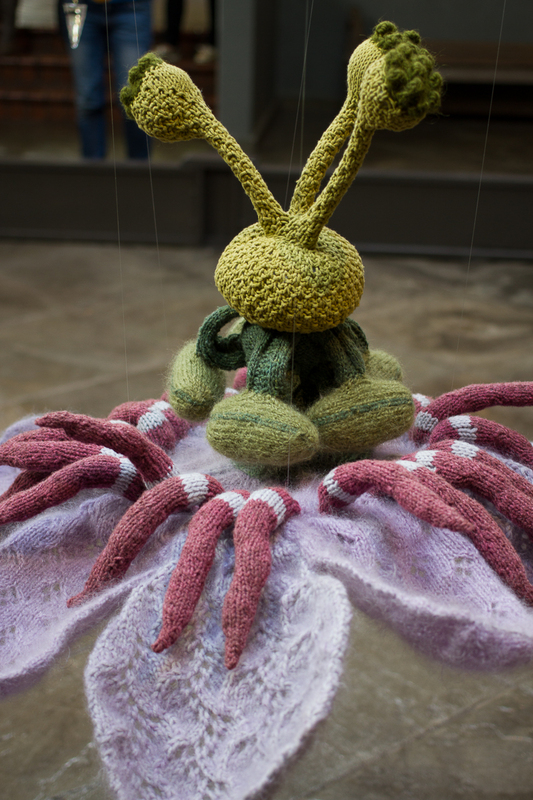 Nancy reminds us that knitting can be a very enjoyable hobby that will enrich your life. But it can also take time to learn difficult techniques, so don’t worry about perfection when you’re getting started – everyone has to start somewhere! Focus on learning how to knit and purl first. Then, simply build on those skills over time! You can also join a knit-along or knitting club to take your knitting hobby to the next level! Do you enjoy knitting? What do you think of Nancy’s tips for advancing your knitting skills? Do you have any additional tips that can help fellow knitters bring their knitting to the next level? Please share in the comments section!! !